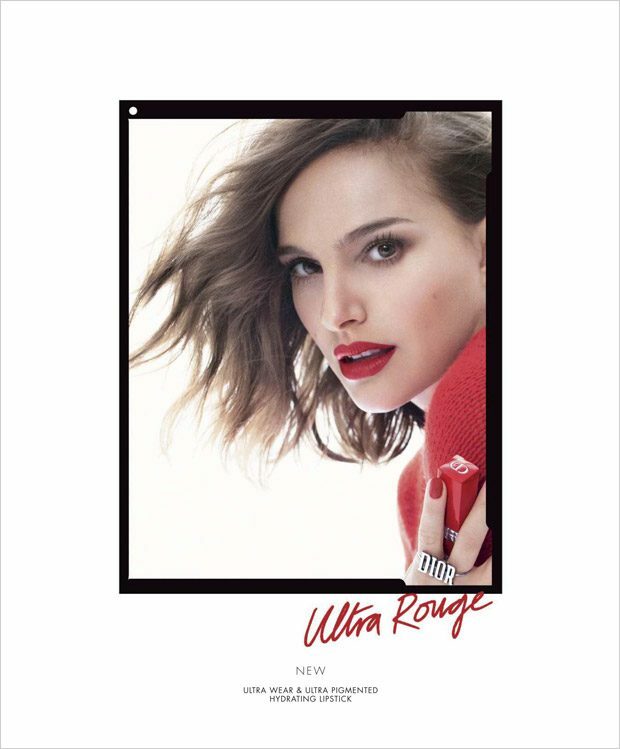 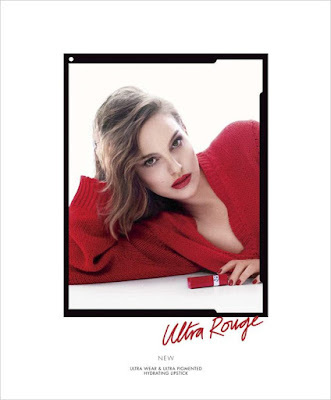 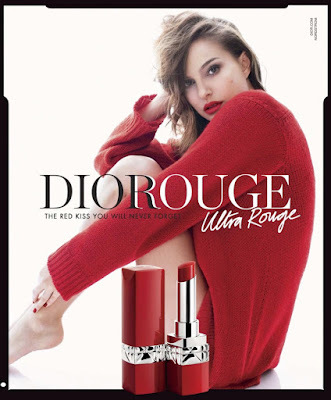 SNEAK PEEK: Natalie Portman: "Ultra Rouge"
"I’ve been working with Peter for years, and it’s so great to have him on board at Dior reinventing classic Dior lipstick shades," said Portman. 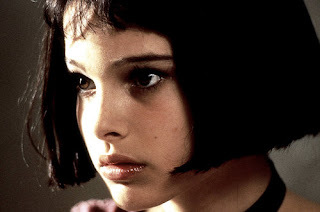 "He is a true artist and a wonderful person." "Ultimately, the best beauty routine is a good night’s sleep and plenty of water.... Rested, hydrated skin always looks best..."